Most Corporations have the advantage of unlimited access to all the features a CRM (Customer Relationship Management) platform offers. Now small businesses can also enjoy this perk as well. 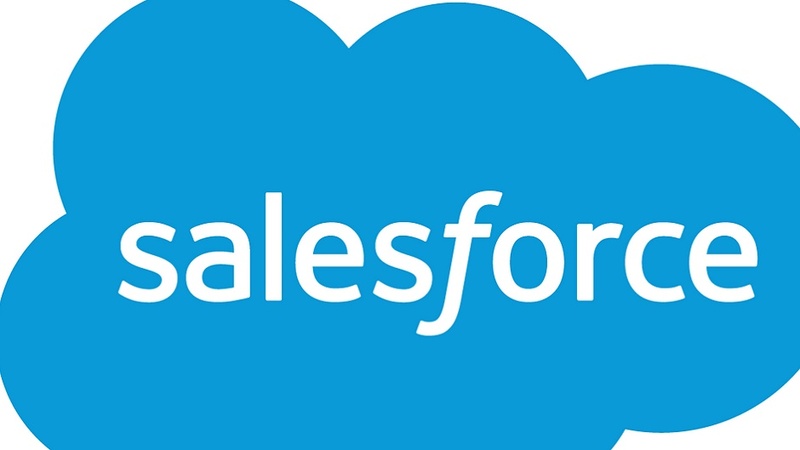 During Salesforce’s yearly Dreamforce conference, the company announced that one of their best performing CRM platforms – the Sales Cloud Lightning Essentials – will be available to all. With this, small businesses will enjoy the same access to features that large enterprises use to grow rapidly and work quicker and smarter. Small companies will also have access to Salesforce’s newest innovations, like Einstein AI, Lightning, and Trailhead. Salesforce knows that to be able to cope with the demands of today’s competitive marketplaces, businesses should be able to easily integrate new technology into their day-to-day operations. This need is underlined by the revelation that 66% of small company heads are handling two or more departments. Meanwhile, only 26% of small businesses have an in-house IT department while the rest either deal with contractors or try to work out IT problems on their own. Salesforce Essentials can go a long way in easing this burden, as the platform was designed for simplicity and functionality. Small business analyst, Brent Leary, explained that small companies need guidance and a user-friendly platform, especially if they’re new to CRM. Essentials’ simple interface does meet that requirement, with the Trailhead feature providing the necessary assistance needed to develop leads faster and see results more quickly. The three key features added to the Sales Cloud Lightning Essentials will definitely make a difference to small businesses. Trailhead is an interactive, online learning platform that assists users in its implementation. It also gives guidance on topics like how to implement innovation and raise business knowledge. Meanwhile, Einstein is showing small businesses the practical aspects of artificial intelligence. In an interview, Salesforce’s Senior Product Director of Marketing, Eric Bernsley, explained that while most have a lot of questions about AI, they don’t want big, vague concepts. They want to see how AI can help businesses get more done. Entrepreneurs and small business owners know that manually inputting data is time-consuming and leaves little time for a company to identify or pursue new opportunities. But with Einstein, basic sales activities can be automated or records kept up-to-date. It can also help with predictive lead scoring or look at areas connected to possible leads. Since Essentials is built on Salesforce’s Lightning framework, small businesses will be able to enjoy a smooth transition of their workflow on any device due to the system’s intuitive design. And when Essentials is combined with other Salesforce Apps, small businesses can eventually manage their whole sales conversation – accounts, leads to contacts – on any device, whether from the office or out in the field. More importantly, all of Essentials’ features are scalable, meaning they’re flexible and can meet the CRM needs of any company, regardless of the size. And since Essentials is also built on a global platform, upgrading can be done anytime, something that will be beneficial to small companies.